Demand response, or DR, incentivizes a utility's customers to use less electricity during the spikes in usage that put excessive strain on the grid. Our DR solutions serve as a smart alternative to the construction of additional facilities to generate enough power to compensate for these short, sharp increases of demand on the grid. 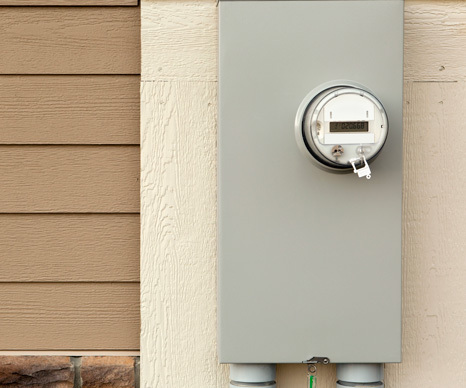 These days, residential utility customers are becoming more and more engaged with their energy consumption. They live in increasingly connected homes and interact with consumer goods—like learning thermostats, smart water heaters, light bulbs and electric vehicles—that can be leveraged for DR purposes. Using a learning thermostat, for example, it's now easier than ever for a utility to remotely adjust the temperature in participating customers' homes within an agreed-upon range over the duration of a DR event. At the same time, given the expansion of automated production, commercial utility customers are becoming more engaged than ever with the way they use energy. When these customers are made aware of the ease of involvement and potential savings, they become enthusiastic DR program participants. At CLEAResult, we've found that utility customers of all kinds are excited to participate in DR initiatives that put a real emphasis on client success and customer satisfaction. To that end, we create custom solutions specific to customers' needs. Our years of experience working in energy efficiency and demand response, combined with our strong partnerships with best-in-class manufacturers of software and equipment, allow us to create a holistic DR customer journey. And because we already have a strong presence in the communities our utility clients serve, we can offer authentic local delivery on a national scale.